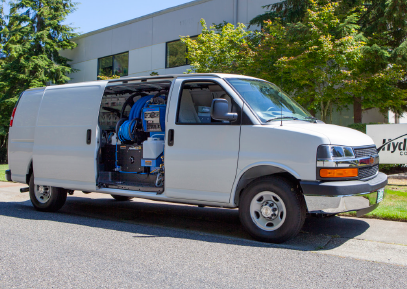 Finally, a van-powered machine that can keep up with the heat of slide-in units! 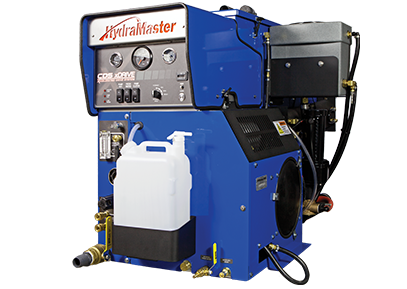 HydraMaster engineers have perfected the water heating system that keeps you in the heat – even when using two wands, or high-production tools like the RX-20. 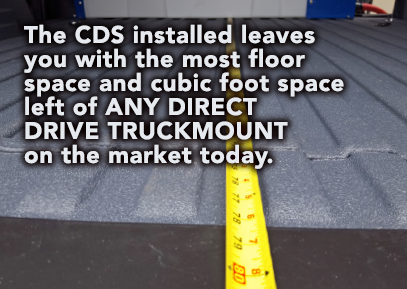 The Salsa Heat Booster System is now standard on all CDS packages. 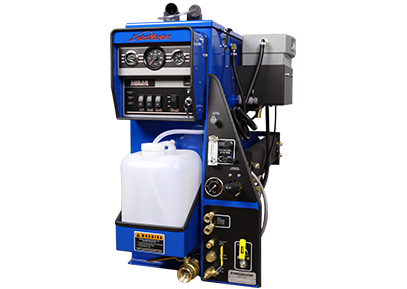 The Salsa is the hottest blower heat exchanger on the market! 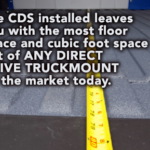 The CDS Salsa produces working temperatures as high as 235°F. 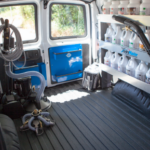 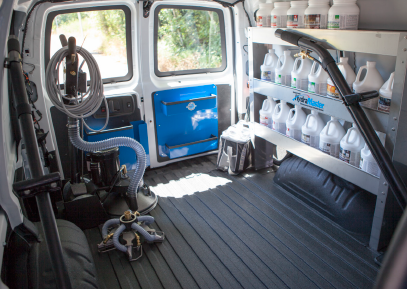 VEHICLES: Installation available in GMC/Chevy 2500, 3500 Express vans. 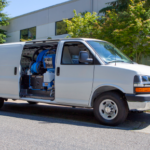 Please contact your HydraMaster distributor to inquire on a particular van before purchasing.